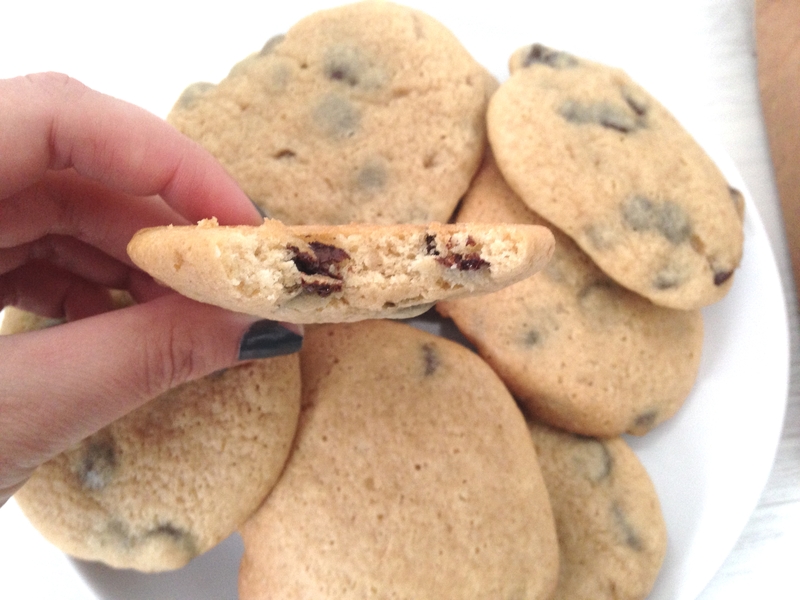 I think one of the biggest struggles for me when tackling Veganuary was concerning baking. I love to bake! I’ve baked a few vegetable cakes before such as beetroot, sweet potato or courgette, but most recipes still included eggs or butter. 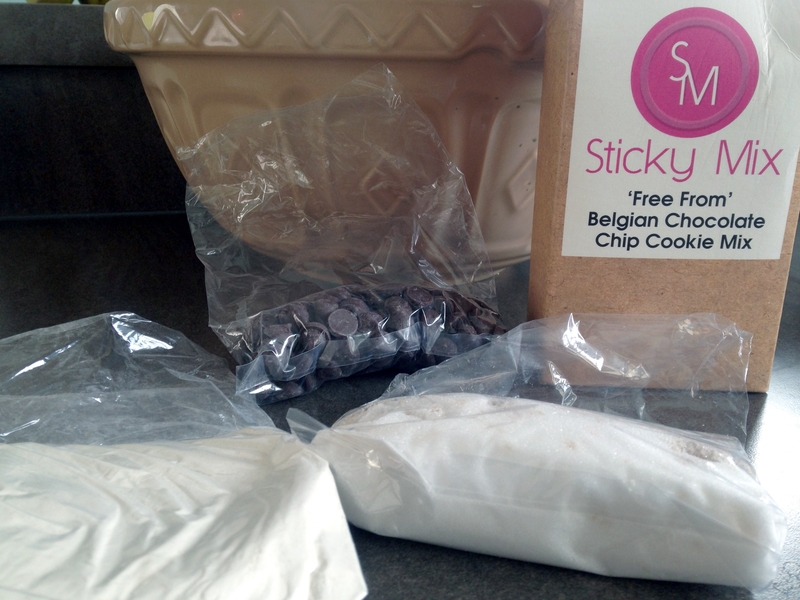 So when I discovered Sticky Mix in last months Vegan Kind box I was very excited! They look delicious! I didn’t know you could make vegan cookies. They were very tasty! Definitely worth trying. That’s cool it all comes in a mix; it makes it good for anyone whether you’re an expert or beginner at cooking. The cookies look so tasty too!